I apologise for the lack of further store images of our recent arrivals but I have just returned from a little Melbourne getaway. 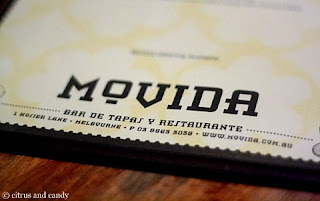 And we were lucky enough to secure a very short notice table at MoVida Aqui, a Spanish restaurant in Bourke Street, Melbourne. My favourite tapas was the potato bomba (above) which was filled with chorizo. Yum. 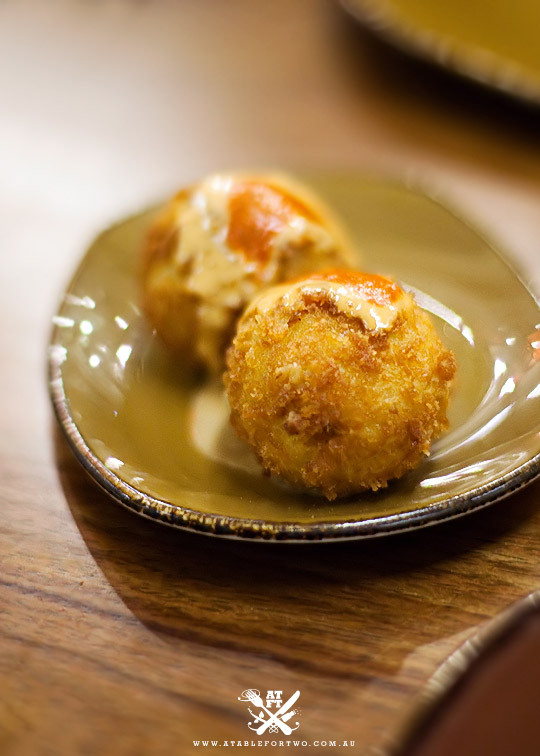 I wish we had ordered more! But my main course of snapper was absolutely delicious, as was the sharing dessert plate. Visit http://www.movida.com.au/. Shop photos to come tomorrow!